Hello, I'm Layla. 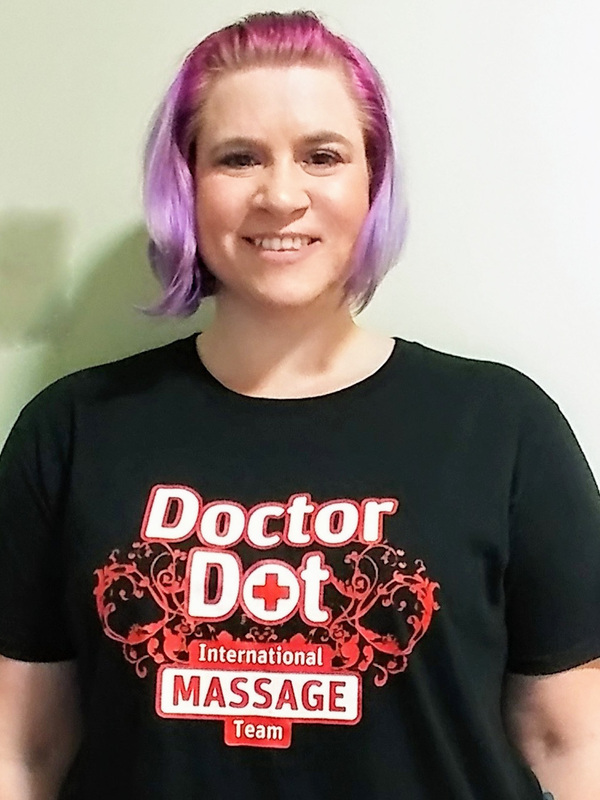 Originally from a small town in Ohio, but moved to Charlotte, NC in January of '09 and immediately went to Clinical Massage Therapy school. I've been Licensed since March 2010. I specializing in Neuromuscular Therapy, Deep tissue, Thai Yoga Massage, Sports Massage, and other clinical massage modalities. I also practice Swedish Massage, Hand, Ear and Foot Reflexology, and Manual Lymphatic Drainage. My mission statement is to use bodywork to assist in the physical, mental, and emotional healing of those who need and seek balance and well-being. I absolutely love what I do and being able to be a part of an individual healing is one of the most amazing rewarding things!